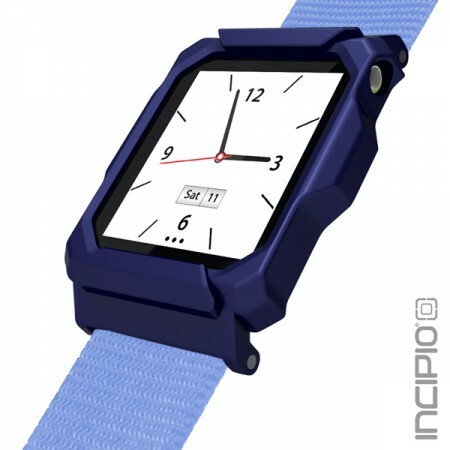 Incipio, a case manufacturer, has announced their latest accessory: Linq, a strap and case for the 6th gen iPod nano that turns it into a wrist watch. Price and release date were not announced though, so keep an eye on Incipio‘s website or their twitter account: @myIncipio. Via: Incipio’s website: Introducing Linq for iPod nano 6G by Incipio. Next: Axiom selling an iPhone from the future!